They hang on your wall, they roll around on portable frames and sometimes they hold all the answers- they’re your ever helpful dry erase board! You may take the largest communication tool you use on a regular basis for granted. But have you ever wondered, how is a dry erase board made? The Science Channel’s binge worthy TV series “How It’s Made”, recently filmed at the Best-Rite whiteboard factory. If you’ve ever shopped for dry erase boards on the Worthington Direct website, you’ve probably seen Best-Rite boards. You might even have one hanging on a wall near you. Watch the “How It’s Made” segment to watch dry erase boards being rolled out, hot off the press! Best-Rite is the long-time visual communications line of the MooreCo brand. 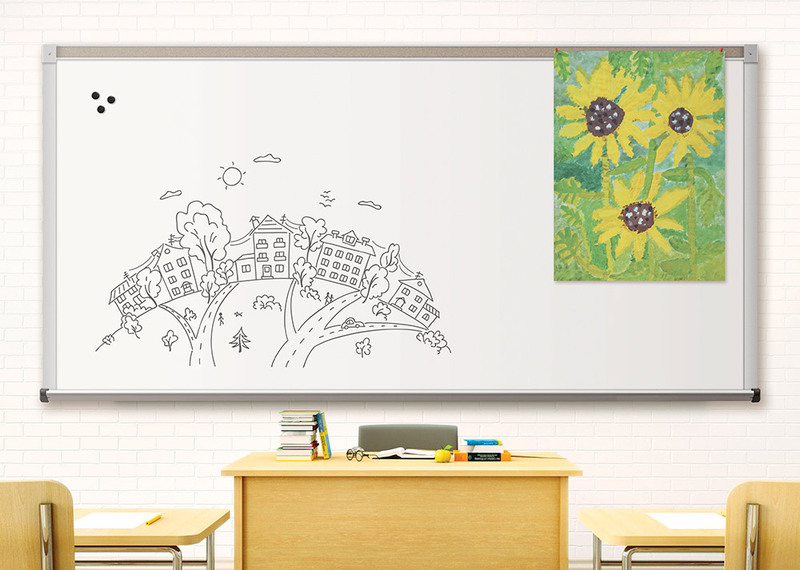 Techniques are explained on how quality dry erase boards are made for the office or classroom. Featured in the “How It’s Made” segment are demonstrations on how steel markerboards are cut, mounted to substrates and framed for wall use. The board shown features a full-length marker tray to store dry erase markers and for easy access to erasers. Due to the fact that the aluminum trim is sharp after it has been cut to size and as a result we see a factory worker install thick safety caps. These dry erase boards are made safe and are user friendly for all ages. If only your walls could talk. Oh wait they can! They are the perfect tool for brain storming during a team meeting, or for maximizing classroom space with a huge learning tool. Dry erase boards are in use everywhere and will stand-up to daily write-on and wipe-off use. 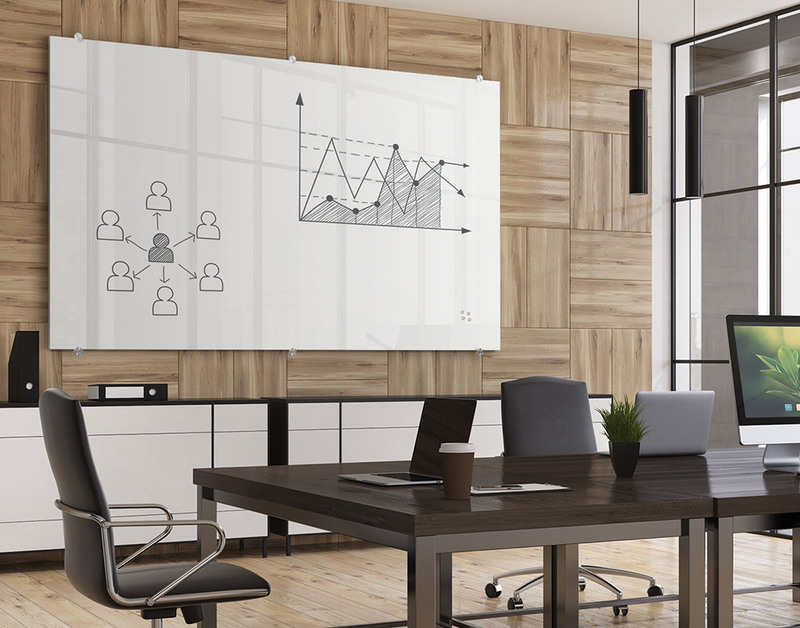 MooreCo also provides glass dry erase boards, melamine whiteboards, chalkboards and numerous varieties of tackboards to the educational and business markets. Because of the practicality of dry erase surfaces, they are now even creating dry erase tables and desks as a result. Visit our website to shop all Best-Rite by MooreCo boards and see if you can spot which dry erase boards were produced on the “How It’s Made” video segment. < Are You Ready for a (Diaper) Change?